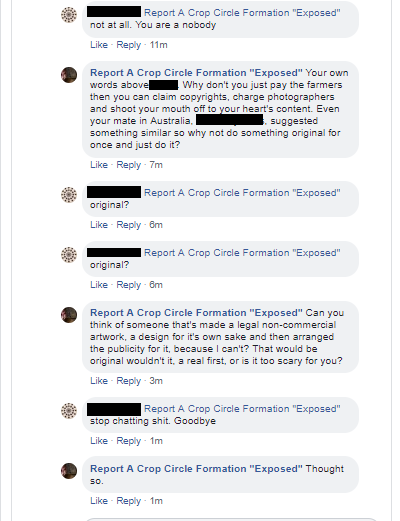 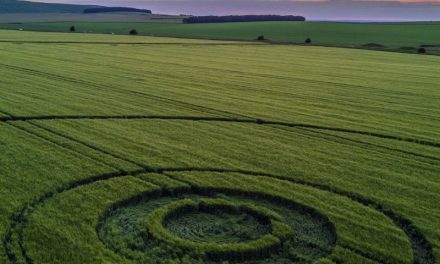 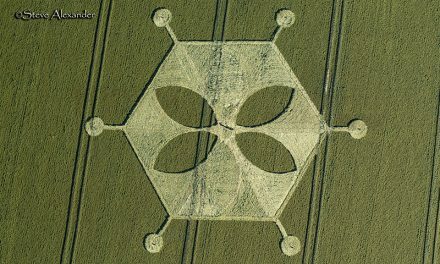 The Croppie doesn’t out circle makers, but here is why it pays not to out yourself by claiming the copyright of hoaxed crop circles. 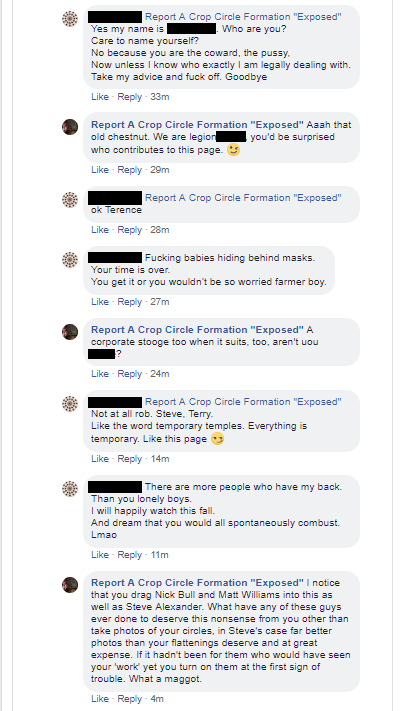 The farmers won’t be happy, you might end up in trouble, and you end up having to threaten to bring the house down to cover your back. 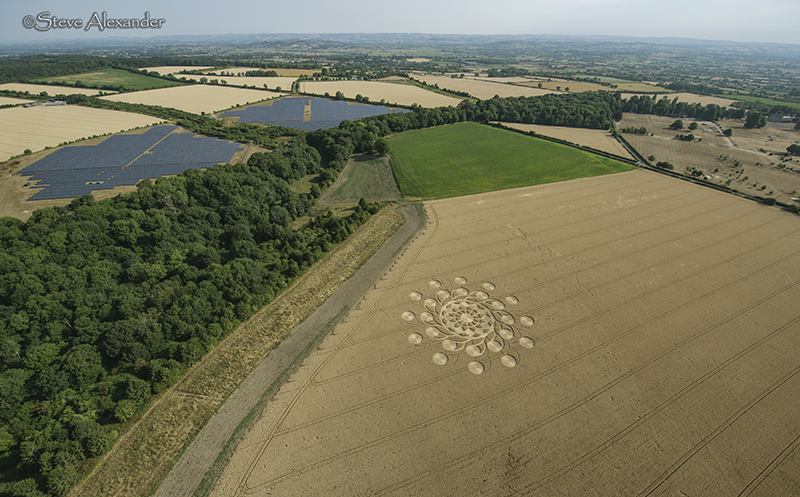 Lead photograph by Steve Alexander/Temporary Temples. 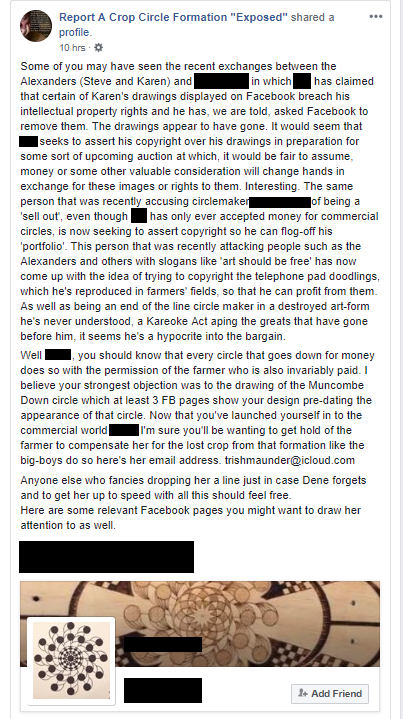 Reproduced with permission.